 Since it's establishment in 2013, Colgan's Cattle Company has excelled in the show ring and the pasture. Colgan's core herd was developed over several years by sourcing genetics from premier breeders. Colgan's genetics have been shipped worldwide including the countries of Australia, New Zealand, England, Ireland and Scotland.